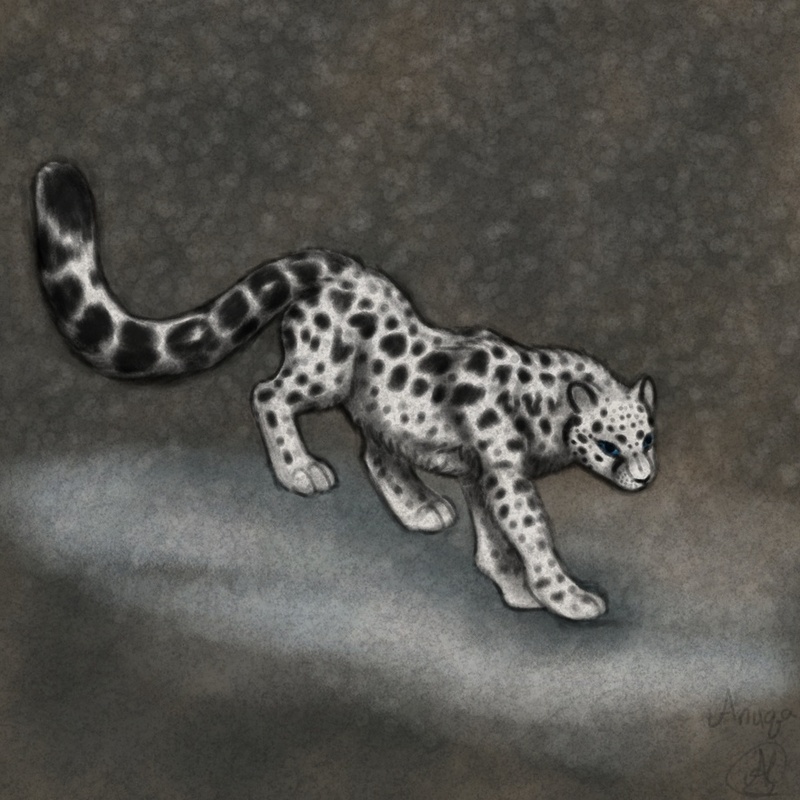 Another pencil piece I did for funsies of a snowleopard. I love the way this stuff looks, and it's so quick. It really makes for some great speed practice.